The Chinese tech firm Meizu is celebrating its 15-year anniversary with the launch of three new phones, and now we’re getting our first glimpses of them and their specs, courtesy the Chinese regulator TENAA (applications available in Chinese here, here and here). The trio of handsets will likely address three price points, with the Meizu 15 Lite at the low end, the standard Meizu 15 in the middle, and the Meizu 15 Plus at the high end. 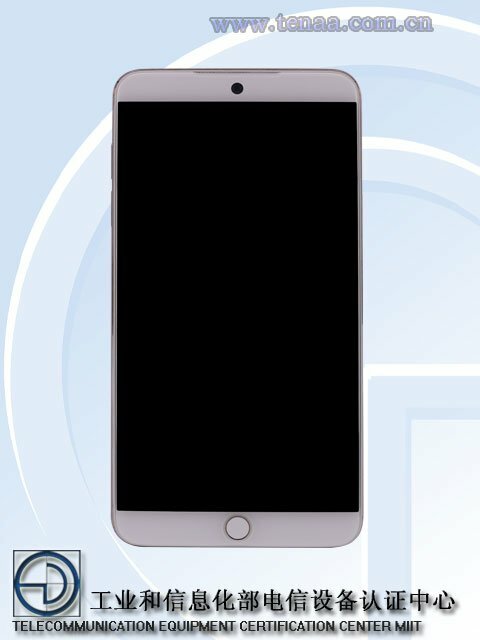 According to documents from TENAA, the Lite model will feature a 5.46-inch LCD with Full HD display. Despite the “Lite” moniker, this handset has some power under the hood, as it runs on a 2.2 GHz octa-core processor with three different options for RAM: 3GB, 4GB and 6 GB. There are three storage options as well: 32GB, 64GB and 128GB. One place where the Meizu 15 Lite does skimp is the camera, as it will have a single-lens camera rather than a dual-lens unit, which is rapidly becoming standard on high-end handsets. The handset has a 12-megapixel camera with a 10-LED flash on the rear and a 20-megapixel camera on the front. The battery will be 3,000 mAh in size, and the phone will be available in two different variations of black and also a “Matte Gold” color. The standard model is very similar to the Lite version, although it does have a few upgrades. The Meizu 15’s display is the same size as the one on the Lite model, but it’s an AMOLED display rather than an LCD. It features the same chipset, but the low-end RAM and storage variations aren’t available in the standard model. The RAM options on the standard model include 4GB and 6GB, while available storage options are 64GB and 128GB. The main difference between the standard Meizu 15 and the Lite model is the camera, as the mid-tier model sports a dual-lens camera on the back, rather than a single-lens camera. The sensors on the rear-facing camera are 20 megapixels and 12 megapixels in size. It also features a quad-LED flash, although the battery is slightly smaller, at 2,940 mAh. The handset maker may have needed that little bit of extra space to fit the extra camera components inside. The available colors are also different, as the standard model will come in gold, black, white and blue. The Plus-sized version of the handset features a larger 5.95-inch AMOLED display with quad-HD resolution and a slightly better 2.5GHz octa-core processor. It sports the same dual-lens camera as the standard model, although the battery is slightly larger, at 3,430 mAh. Other than that, the Plus-sized version is essentially the same as the standard model, with the same storage and RAM variants available. The phone will be available in gold, two different black variants, and white. Given that all these specs are from TENAA applications (spotted by GSMArena), we don’t have any prices on any of these phones yet, but it seems likely that the “Lite” model will be the least expensive, while the larger “Plus” model will probably be the most expensive.